US Army All-American Marching Band WOWS! The US Army All-American Bowl showcases some of the best high school football players in the country that will be making their way to play in college next year. And what's a bowl game without a marching band? 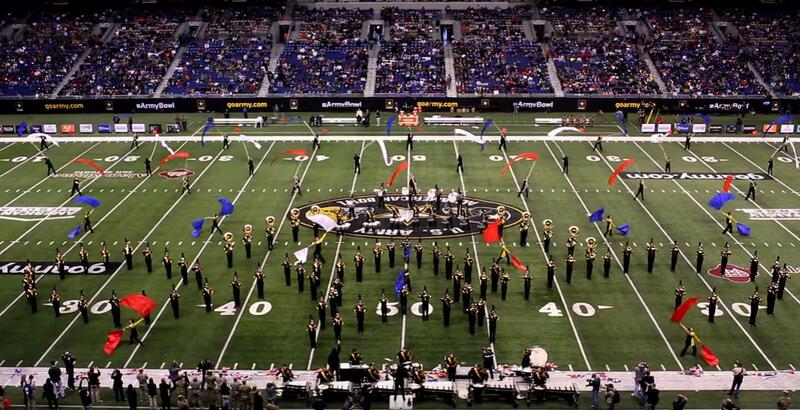 It has become tradition that the game is also the grand performance of the US Army All-American Marching Band which brings in high school students from across the country to form one band for the game. The students have one week of practice and then they debut at the game. Take a watch as these future college marchers perform a patriotic halftime show that will get you on your feet cheering.